We are one of the HR outsourcing company providing Temp staffing.We would like to get some inputs regarding the Payroll &HR software which can matches our business activity and also value added for our services.We hereby requesting guidance from the Staffing industry their experience and recommended vendors in India where the same is used by the Staffing industry segment from 100 nos to 1 lac associates with good data security & different state regulations& flexibility with web based payslip generation etc..
Plse share your valuable inputs. I would like to introduce you to HRManta. Is a decade old company which pioneers in HRD automation, We bring to the table a powerful combination of deep expertise in HRD Automation and excellent understanding of various HR practices of multiple Industries which have been incorporated in our products . We have been appreciated for our continued commitment for the successful efforts to enhance the scalability and customer satisfaction of our products. The attached Product Details will give you an overview or our company. We are one of the Experts in Designing the best Payroll and HR management softwares, with Skilled and professional employees. Please find the attachment of Payroll management.pdf, you can modify the software according to your usage. Please mail us you requirement on or contact me on or +91-8019688338 for a free quote. Cloud payroll processing services helps you to eliminate the need to maintain heaps of manual records and multiple excel files. All your data will be encrypted and stored on the cloud so access is anytime and from anywhere. One such software is greytHR which automates your HR and payroll processes (https://www.greythr.com/in/). With more than 20 years of industry experience, greytHR has in-depth domain knowledge that's resulted in a highly popular product. * Payroll Management including Reimbursements, Loans, F&F, Arrears, etc..
How the big companies maintain payroll by disbursing salary by the last day of the month? What Action Can Company Take On Employee For Security Breach Incident ? Ex-employment Verification From Previous Company. 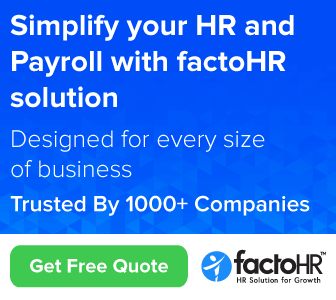 Hr Payroll - Hr Payroll. 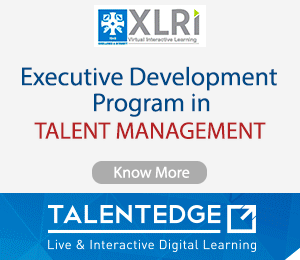 Centres For Psychometric Testing In Hyderabad ? Google Searching Is Useful For HRM ? ?